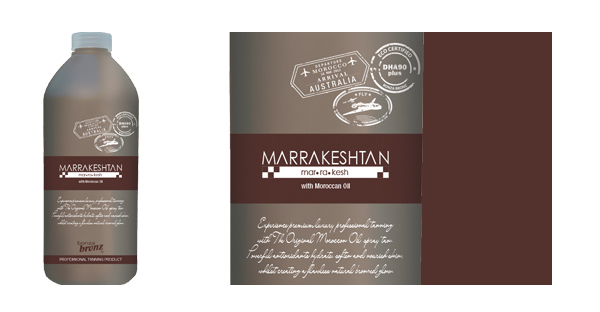 Bonza Bronz Marrakesh Tan is a beautiful professional spray tan enriched with the powerful antioxidants of Argan Oil. Loaded with essential fatty acids and well-known for its anti-aging, moisturising and antioxidant properties, Argan Oil absorbs instantly into the skin leaving it nourished and hydrated. The result is a perfectly flawless golden bronze tan that looks incredibly natural & drys instantly.